Roger Moore 'Live&Let Die'. 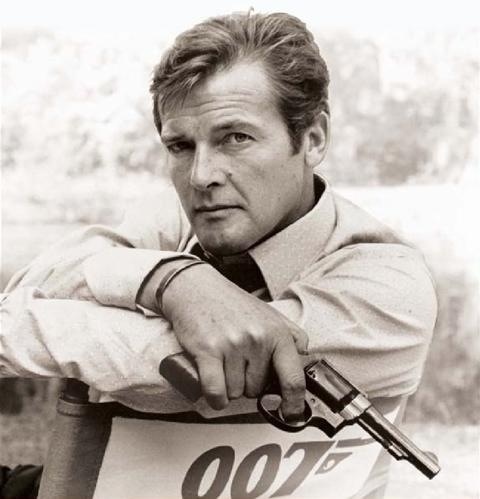 This is my fav picture of Roger Moore! This is a behind the scenes picture of him on the set of 'Live&Let Die'. :). Wallpaper and background images in the James Bond club tagged: james bond. Promo 照片 For The 1989 Bond Film, "License To Kill"